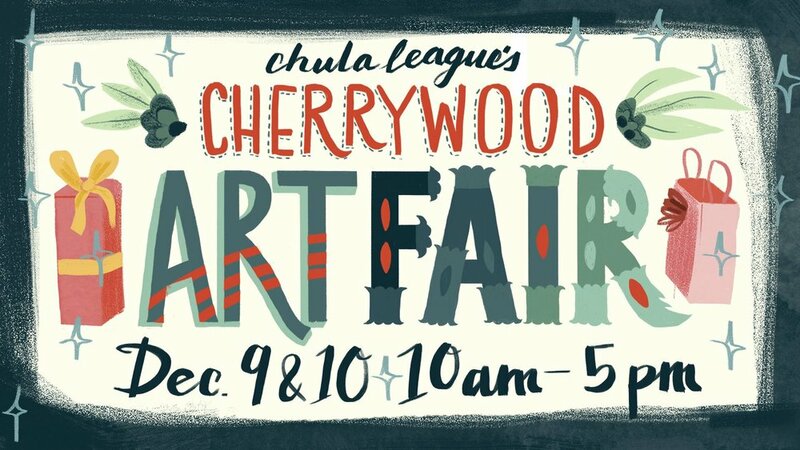 Description: The Chula League’s Cherrywood Art Fair is a beloved community event featuring shopping, local artists and makers, music, and various quirky forms of entertainment that will remind you why you love living in Austin. The art fair raises money for Chula League's Big Artist Little Artist program. More details here.